Some of the best jazz ever written started its life on Broadway. Catch The Jazz Orchestra at Dr. Phillips Center during their season finale for a night of great big band jazz. Classic jazz from Broadway comes to life as Alexis & Jim Pugh Theater becomes Orlando’s coolest jazz club. Since its creation in 2017 with the backing of Jazz at Lincoln Center, The Jazz Orchestra at Dr. Phillips Center continuously plays to sold-out audiences. Made up of the hottest players selected from around the country, The Jazz Orchestra shows have quickly become Orlando’s must-see jazz performances. 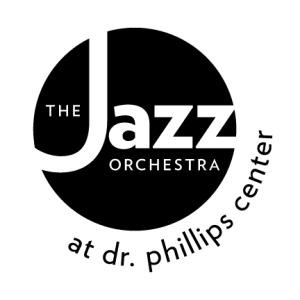 The Jazz Orchestra at Dr. Phillips Center is made possible through the generous support of Joyce & Judson Green.